Oslo Myeloma Center is the largest center for clinical myeloma research in the Nordics. In 2018, 98 patients were enrolled in eight clinical studies, in young and elderly, in newly diagnosed and in patients with one or multiple relapses, and in both phase 1, phase 2 and phase 3 studies. 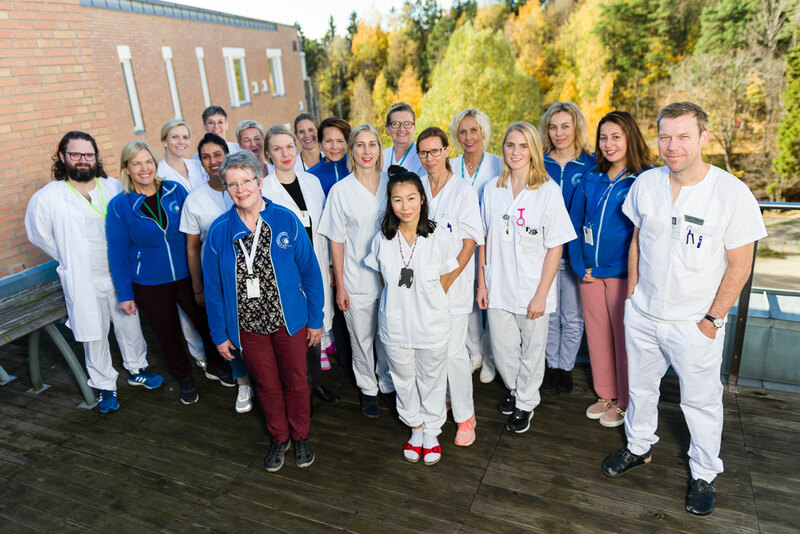 We collaborate with basal and translational research groups, especially with the KG Jebsen center for B cell malignancies at our hospital, with projects in drug-sensitivity screening, pathophysiology and immune therapy. In addition, we have a myeloma registry with both prospective and retrospective data.